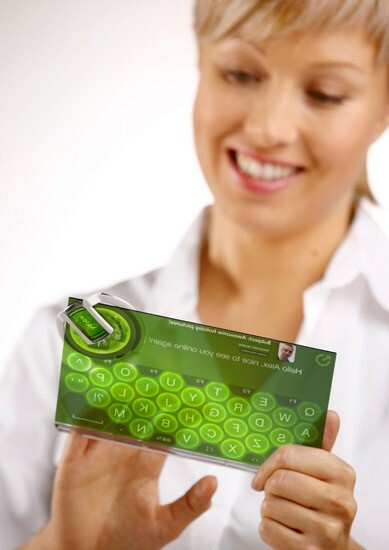 Why is Nokia always trying to outdo everyone with its fancy-schmancy concepts and designs? Why can't they just get in line and keep it simple? 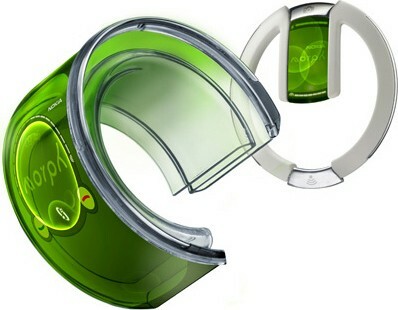 We may never know the answer to those questions, but what we do know is that the company is presenting a new concept device called the Morph that would be right at home... in the year 3000. The unit is included in the MoMA's "Design and the Elastic Mind" exhibition catalog, and boasts the ability to stretch and flex to almost any shape a user could think of. The nanotechnology-based device would deliver transparent electronics, self-cleaning surfaces, and the malleability to transform into any number of configurations. 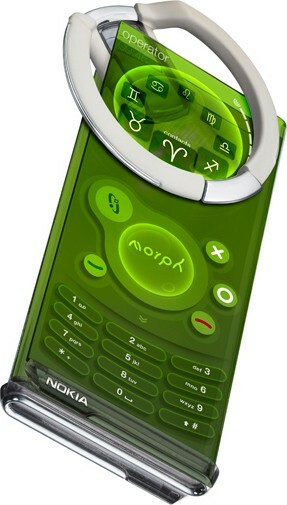 Of course, the actual technology required to put this together is years or even decades away, though Nokia expects to see some of these innovations making their way into high-end products within seven years. See the device doing its thing in some photos after the break. Update: Tipster Pdexter pointed us to a video of the Morph in "action" -- check it out after the break.